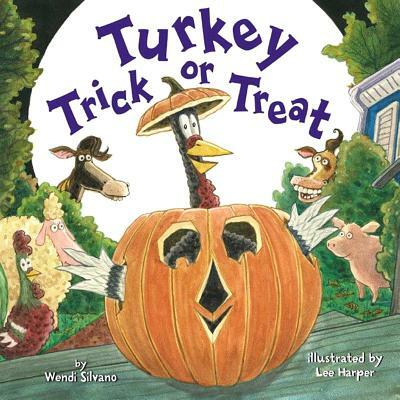 Join Lee Harper and Turkey at the Doylestown Bookshop for a special story time and book signing for his eggcellent new book, TURKEY's EGGCELLENT EASTER. This time, Turkey has to go undercover with the help of his friends to win the eggstra-special Easter egg hunt! Easter is almost here--and Turkey knows just how to celebrate. He's going to win the eggstra-special Easter egg hunt The only problem is that animals aren't allowed to enter. So he and his barnyard friends come up with a top-secret plan. With his trademark disguises and a whole lot of help, Turkey goes undercover. Will his basket of tricks help him win a prize? 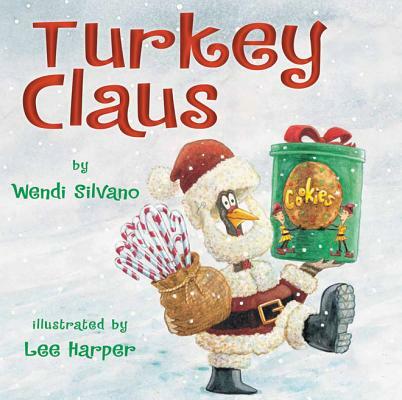 Lee Harper is an award winning author/illustrator of many well-known picture books. 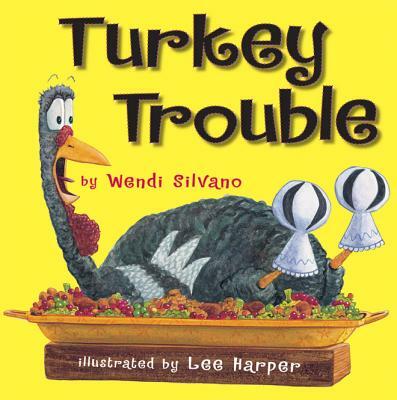 Lee’s most recent creation is Turkey 's Eggcellent Easter, his third collaboration with author Wendi Silvano. Lee loves all the creatures of the animal kingdom except stinkbugs. And monkeys. He doesn't HATE monkeys —he loves drawing them — it's just that he doesn’t really trust them. To learn more interesting facts about Lee Harper, please visit LeeHarperart.com.